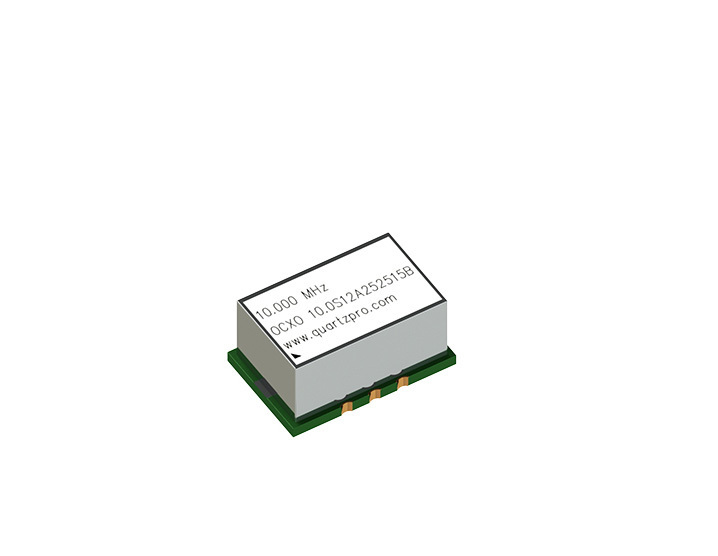 Small SMD oscillator with 6 pads. Wide temperature range. Fixed frequency output.